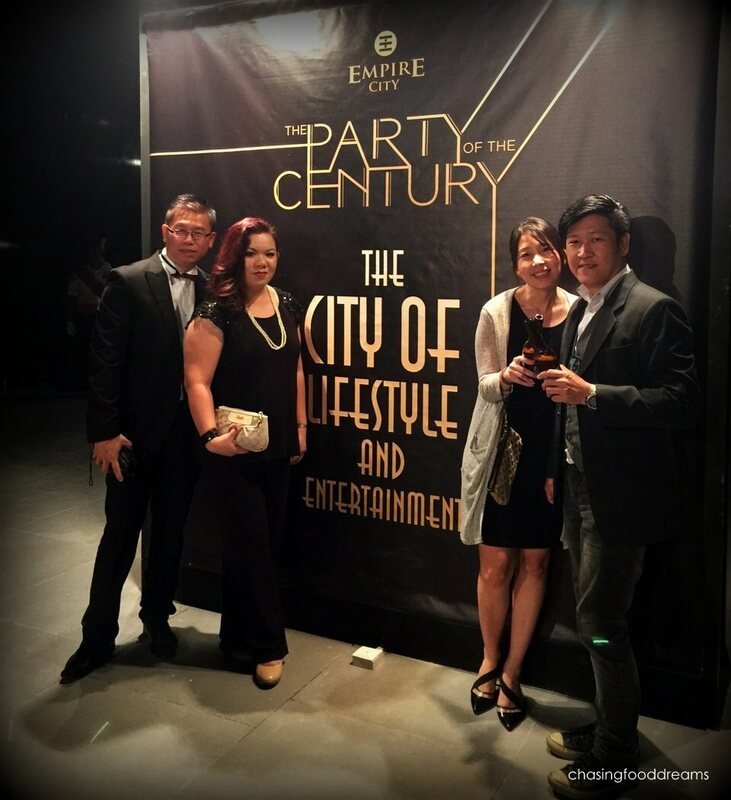 Empire City Threw The Party of The Century in Style! 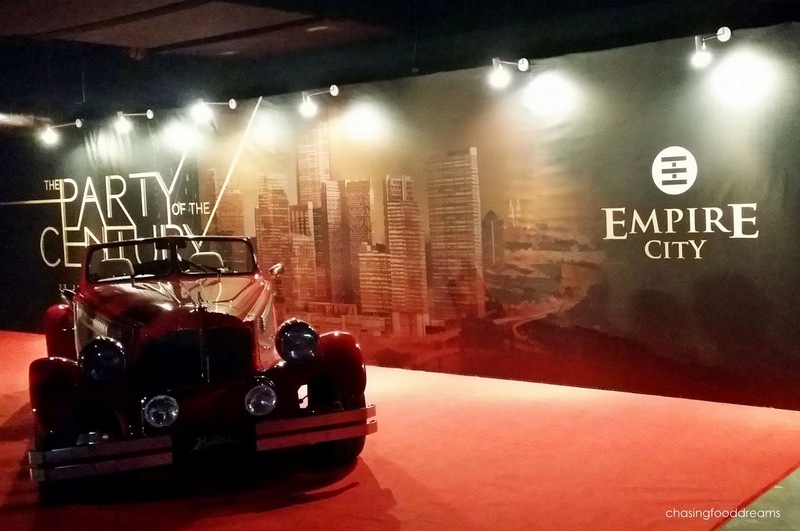 It was certainly a night of glitzy glamour at the red carpet of Party of The Century at Empire City a few days ago! Many distinguished guests, media and bloggers were treated to an unforgettable evening of a glamorous party filled with loads of entertainment from stars and lots of cocktails and food. 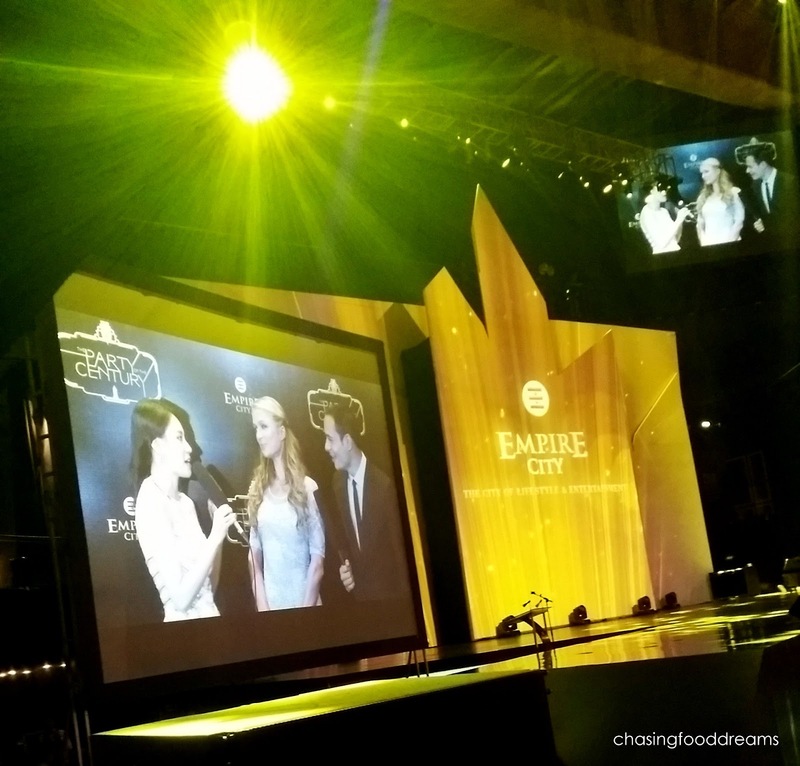 My invitation was extended by Sidney and Empire City so it was such an honor to be able to attend the coolest event that evening. Since it was a Friday, traffic was heavy but we made it there fairly early and parking was easy and well organized. 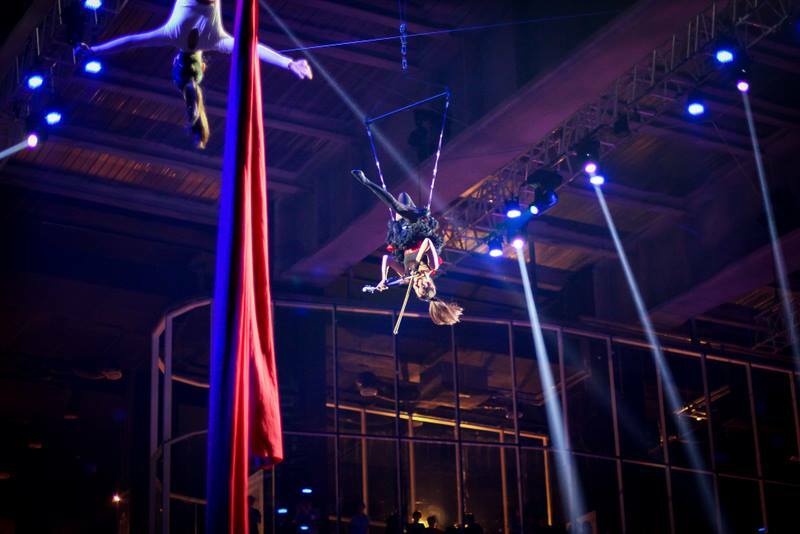 Although the upcoming Empire City is not fully completed, the area where the Party of The Century was held was gorgeously decorated to its magnificent grandeur fill with red carpet, lots of glitzy light and floors after floors of beautifully setup décor. The stage itself was majestic and stood out in full glory. 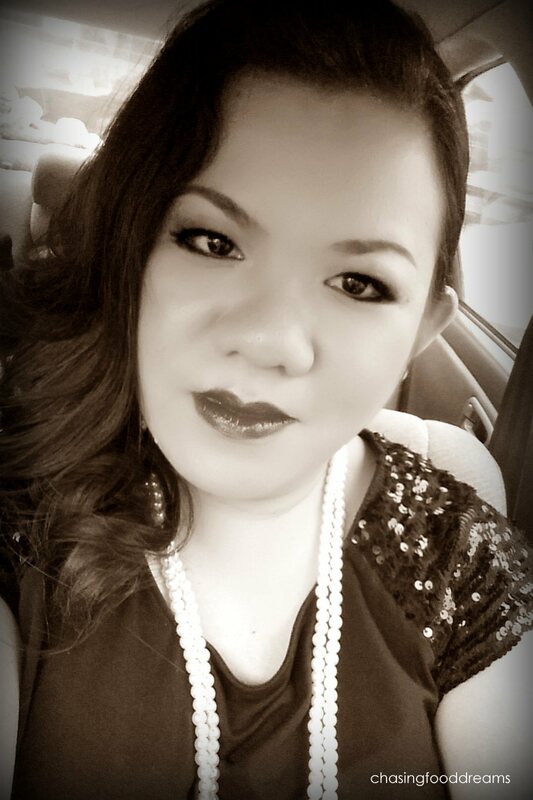 Thanks to a very multi-talented friend Eddy, I was styled to the theme of 1920s by him that evening! Never have I ever felt so chic and it’s all thanks to Eddy’s skills. 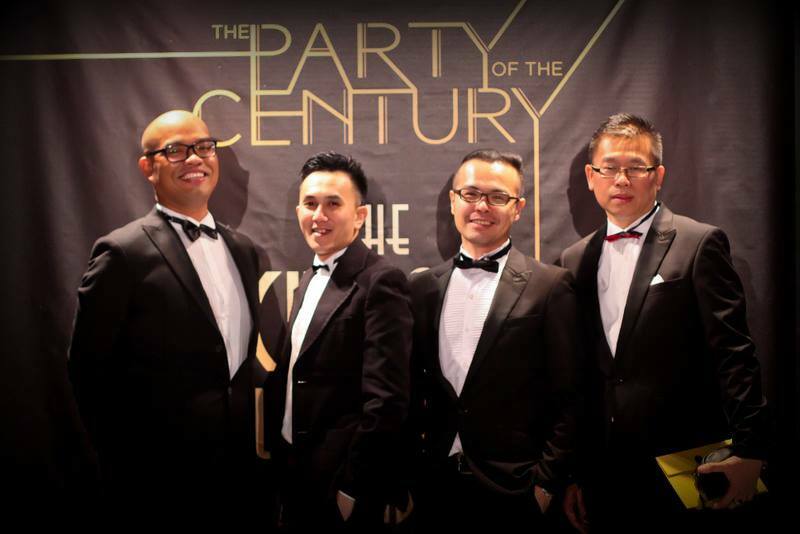 All the guys were also dressed up in smart suits… from left, Patmund Sor, Eddy Kwong, Kevin Tee and Leo Yap. 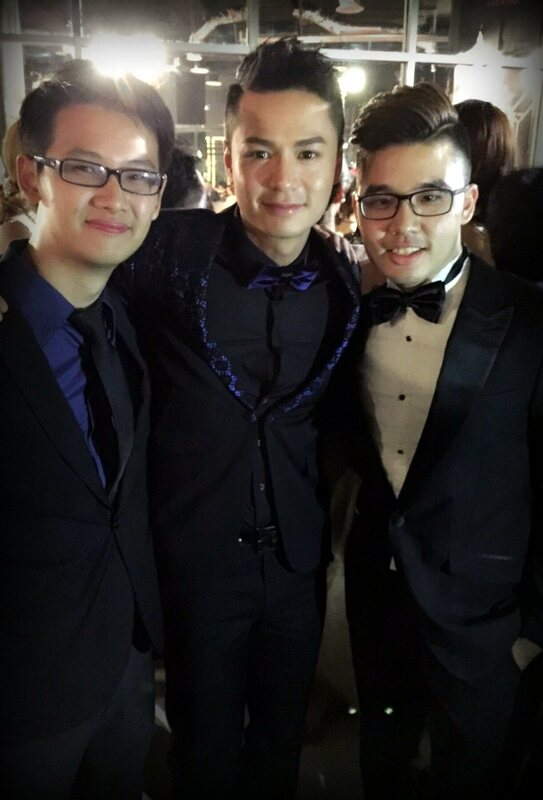 We also got to hang out with our friends, Lesvin Diong and Fang that evening. It was certainly a well-organized party as guests were treated to endless fills of food and beverages that evening before the party kicked off. We also got to pose for photo session with classic cars prior to the event kicking off and we happily collected our photos from the photo booth. 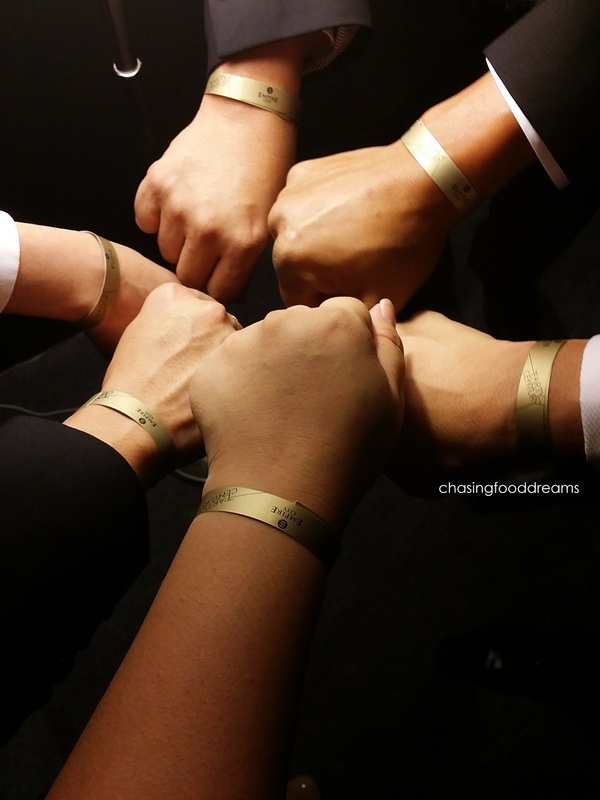 The evening went off to a great start when I found out we had access to the VIP lounge area with these gold hang tags. Everyone one couldn’t be any happier as we headed up to the VIP area to wait for the stars to arrive. 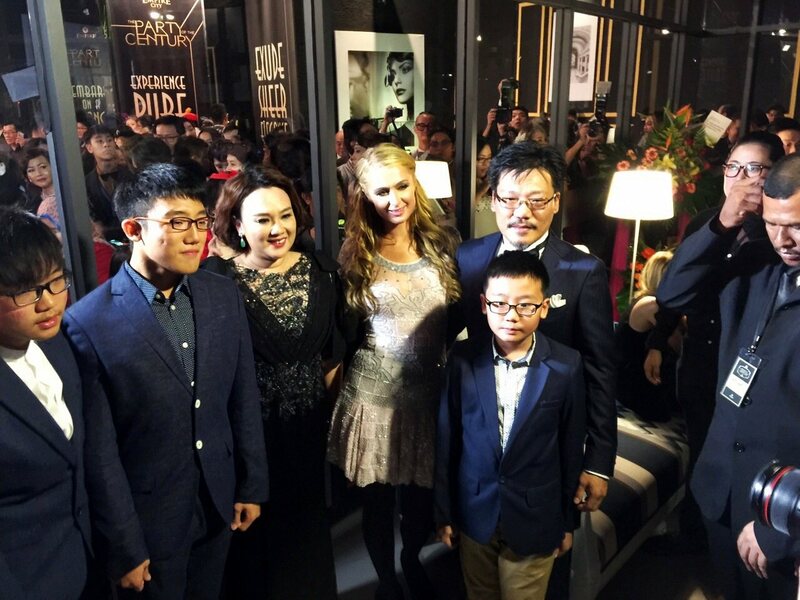 It was certainly a party well planned and executed as the stars like Paris Hilton, Taboo, 2am, Him Law, Sharon Chan and the rest arrived and made their way to the VVIP area. 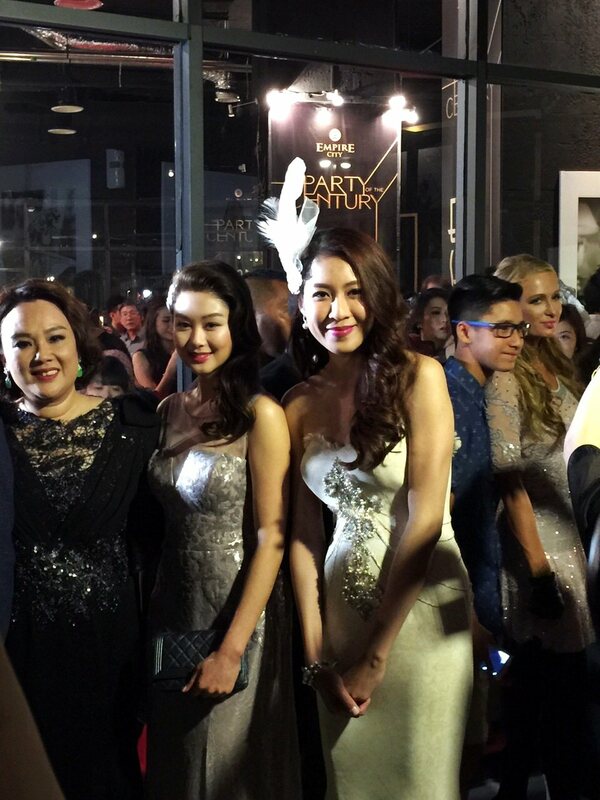 Some lucky gals and even guys managed to pose with the stars for photos! 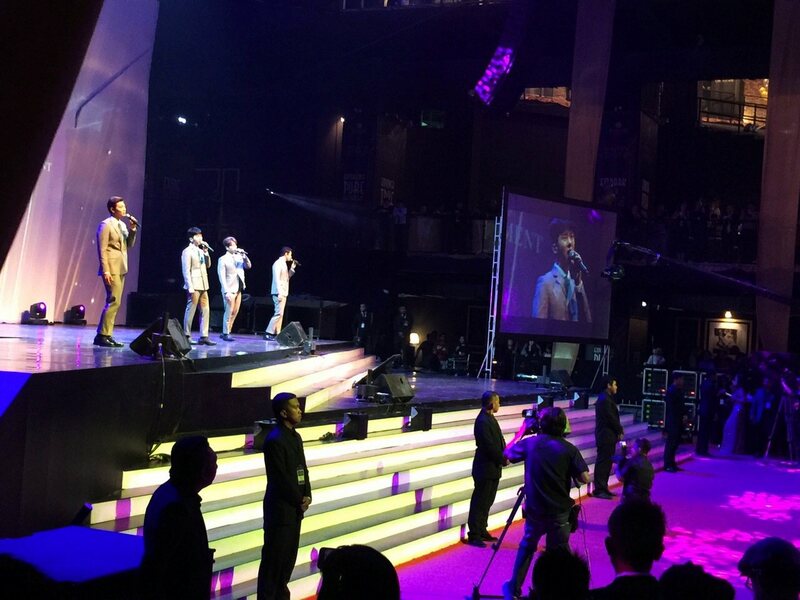 The evening’s entertainment kicked off with all the females in the house screaming as Korean pop group 2AM took center stage with their magnificent performances of their 3 famous hit singles. 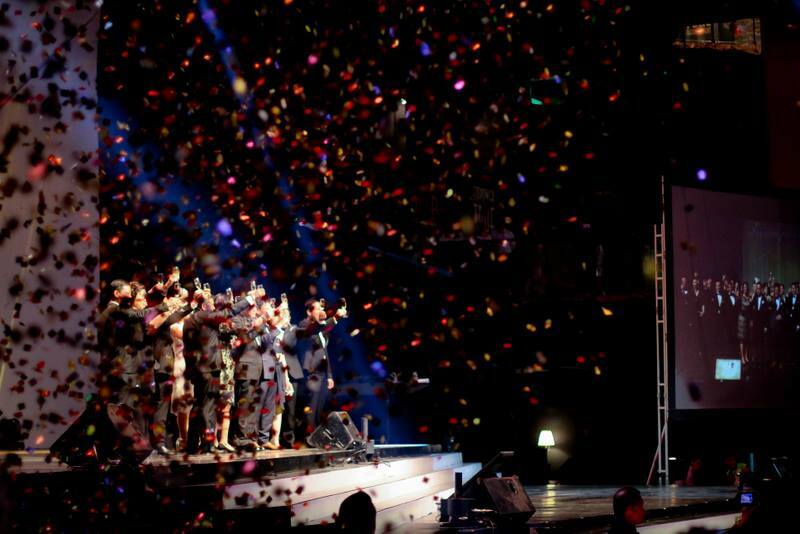 I must say the smart 4 male Korean artist really won many hearts that night, including mine! 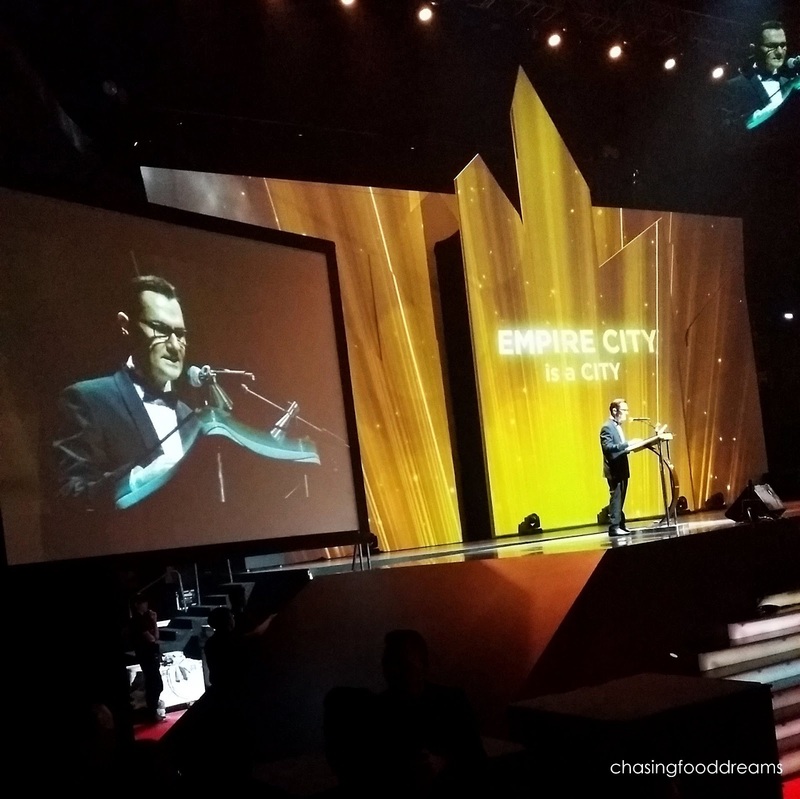 Speeches were carried out by Empire City’s Director and Management and the whole distinguished Management team were invited to stage to officiate Empire City’s bash. 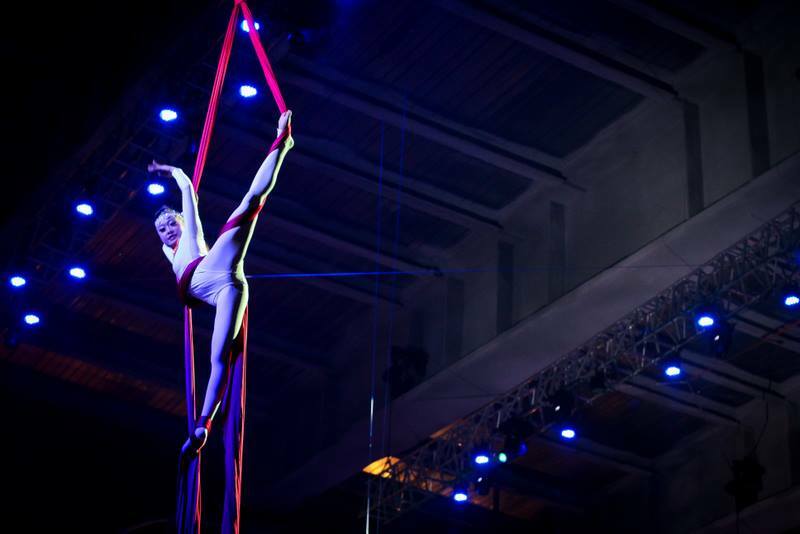 There were also other performances which included Shadow Dance, Aerial Violinist, Drum Performances, Speed Painters and Australian Tenor Mark Vincent after the performances of 2AM. Mark Vincent was super talented and belted out You Raised Me Up and The Prayer, both of my all-time favorite songs. 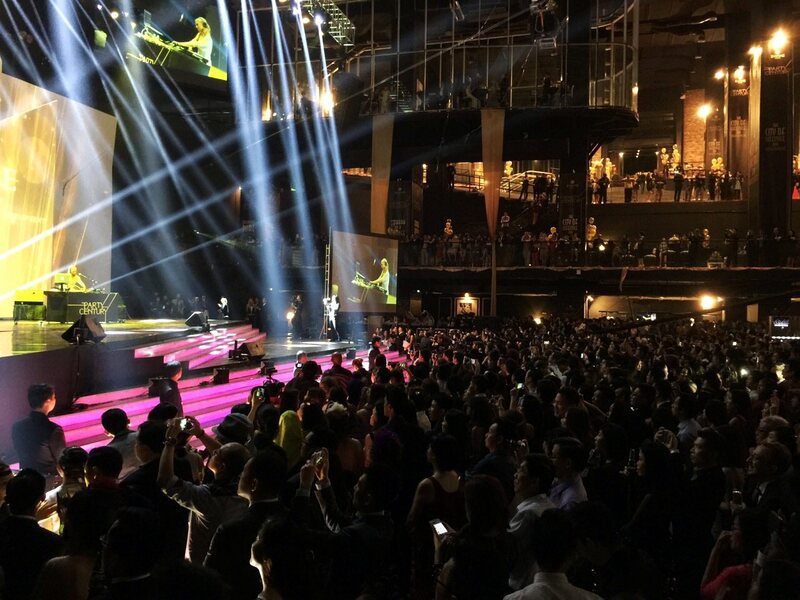 Socialite, model, singer, DJ and heiress, Paris Hilton took stage and spin-out some of her own singles and other songs with dancers and everyone went wild! 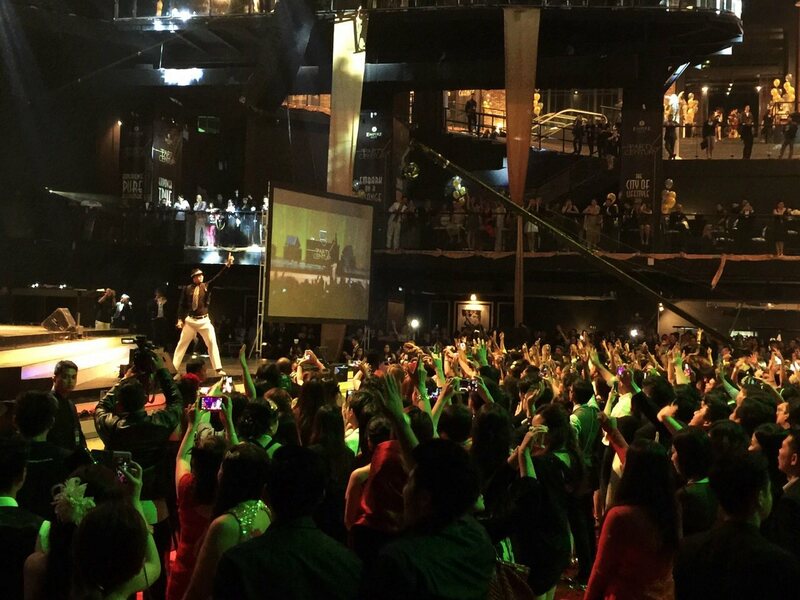 Dj Ken and Taboo took stage next and the crowd went even wilder. 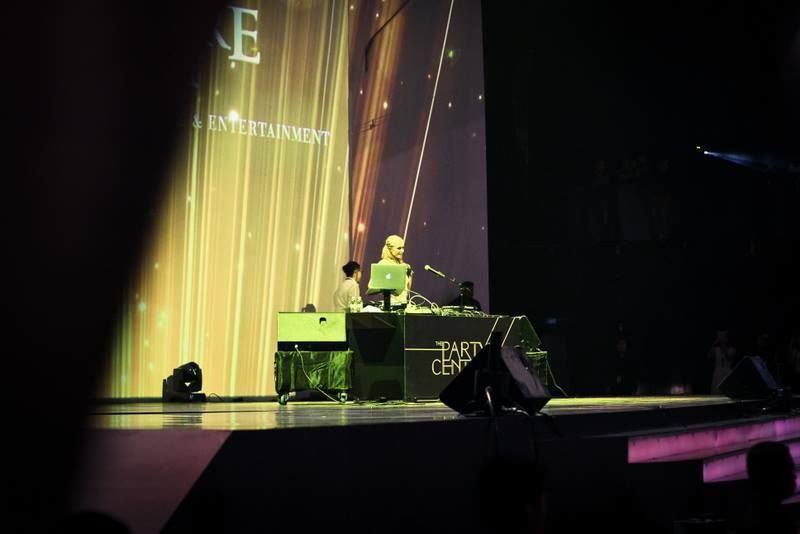 Taboo, of famed Black Eye Peas, hit all the right notes with his performances of I Gotta Feeling! 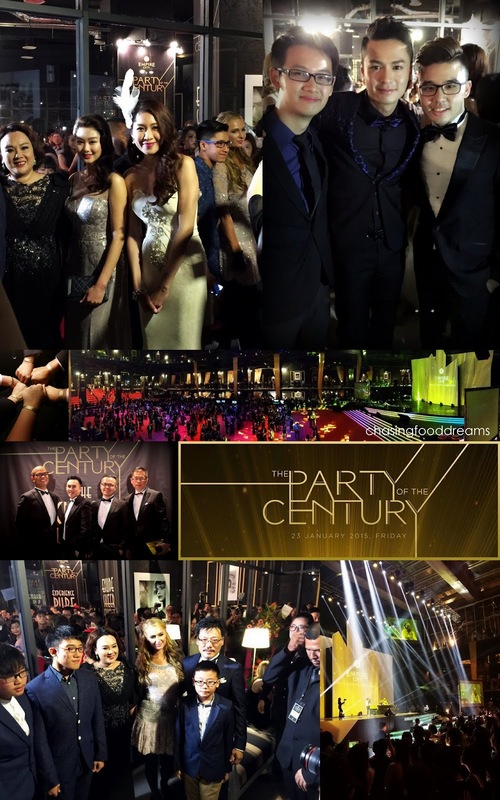 A fabulous Party of The Century! 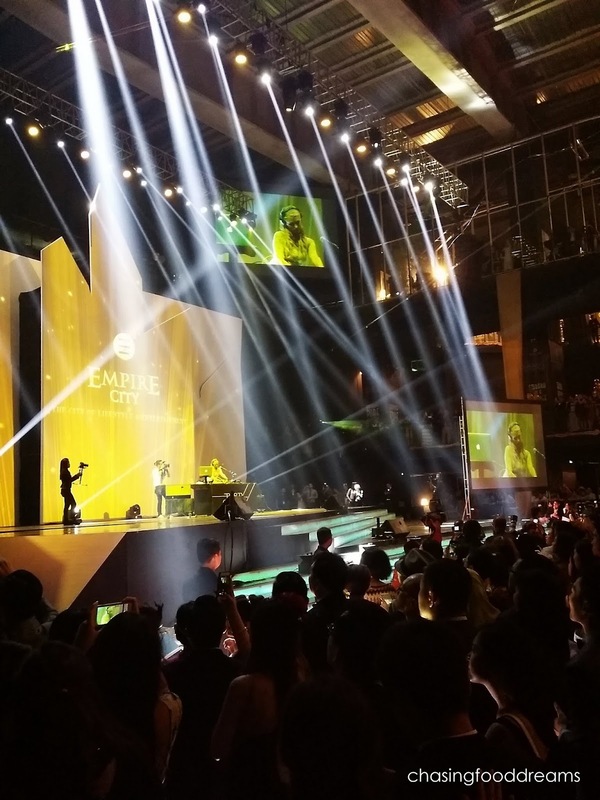 Besides the unforgettable evening, I am so looking forward to the newest integrated lifestyle commercial development, Empire City with its majestic 2.5 million square feet of entertainment, hotel, corporate and shopping mall. 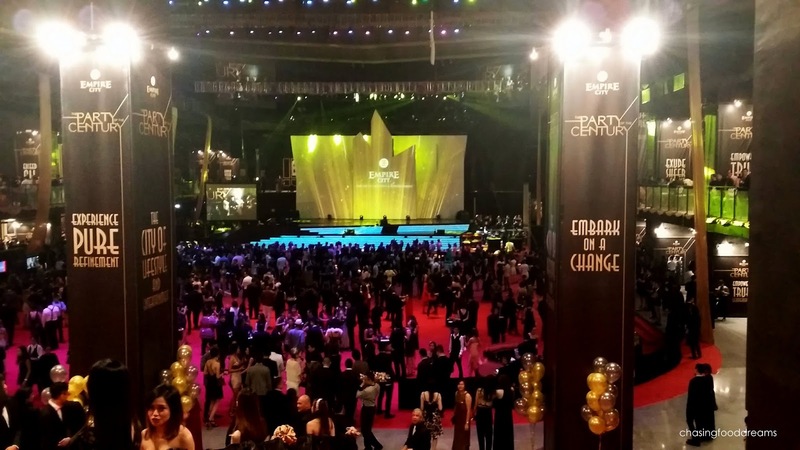 Thanks again to Empire City for an awesome Party of The Century! Thank you for doing such a good cover for us. Glad you enjoyed the night.